Volunteering is a great way to make a difference in your community! Download our Volunteer Application [PDF] or pick one up at the Library. We are especially in need of Literacy volunteers. 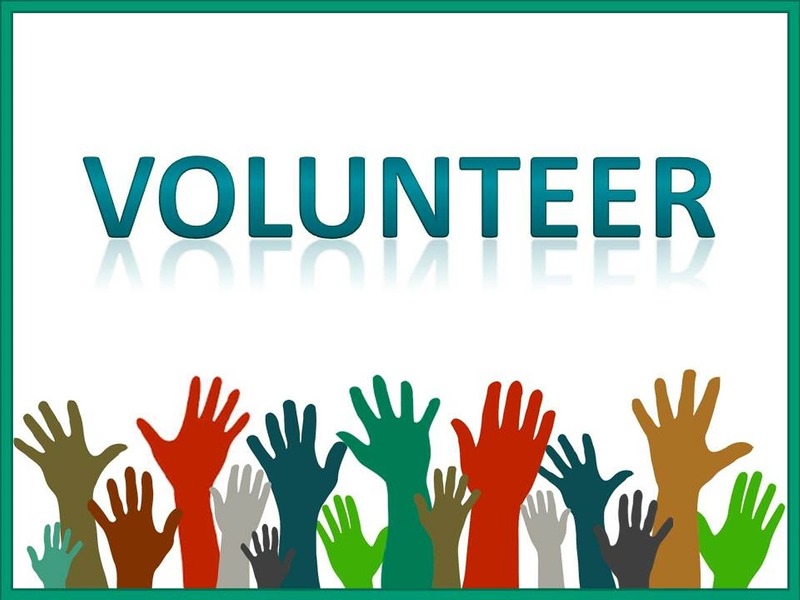 Or contact our Friends of the Library for more volunteer opportunities.